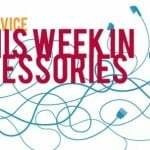 Welcome back to our weekly look at some of the newest accessories for your iPhone, iPad, and Apple Watch. 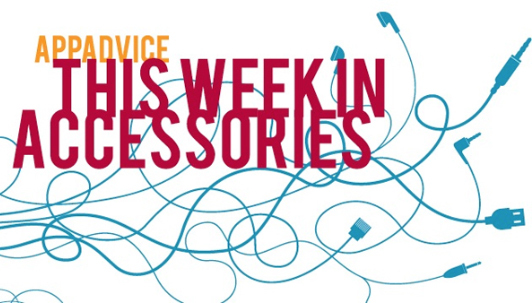 While the focus this week was mostly on Apple’s WWDC and the introduction of iOS 9 and OS X El Capitan, a number of great accessories also hit the market. We’re highlighting two iPhone 6 cases, a keyboard case for your iPad Air, and more. A unique new folio case from OtterBox, the Strada Series for the iPhone 6 is made with genuine leather that protects the entire handset. The screen cover helps protects from scratches and scuffs and also contains a vertical card slot that can be used to house credit cards or cash. 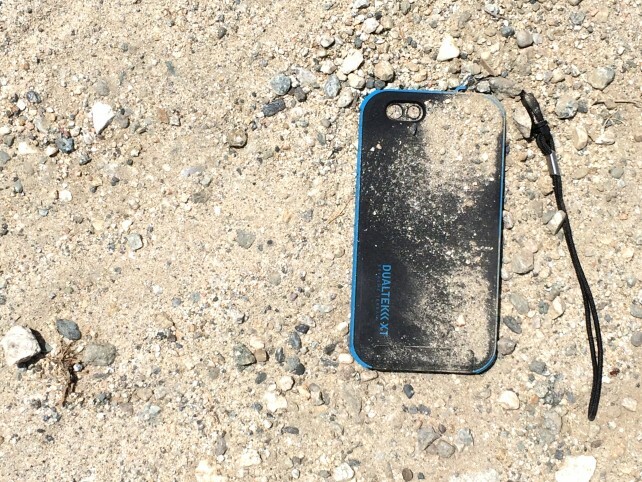 Like other cases from the popular accessory maker, it is also built to withstand drops and other hazards. 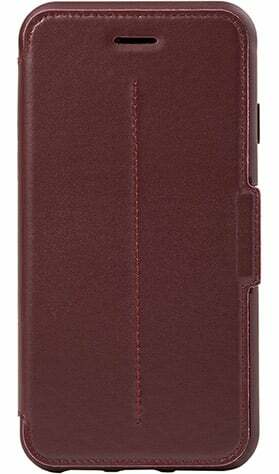 Available in black or brown, the case will set you back $49.95 and can be ordered from OtterBox’s site now. 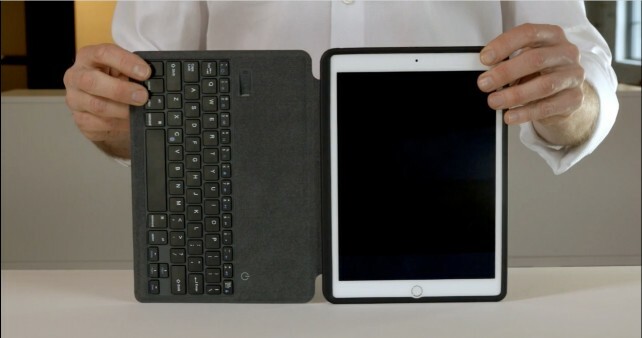 Zero Chroma is the latest company to introduce a very nice looking integrated keyboard case for the iPad Air or iPad Air 2. The Folio-Slide Keyboard can easily attach or be removed from the case itself and has a battery life of more than 100 days on standby and 60 hours of actual use. The case’s built-in kickstand can also be rotated a full 360 degrees for unlimited viewing angles in both landscape and portrait orientation. A combination set that includes the case and keyboard can be ordered from the company’s site now for $99.95. Able to fit a handset with up to a 4.7-inch screen, including the iPhone 6 and iPhone 5s/5, the LightRunner Armband from Griffin is highlighted by its built-in flashing LED lights that provide higher visibility for night runs. You can select from three different light patterns – continuous, repeating, or flashing. The front window of the case gives complete access to the phone’s touchscreen and home button. The adjustable Velcro closure adjusts to arms up to 18 inches in diameter. 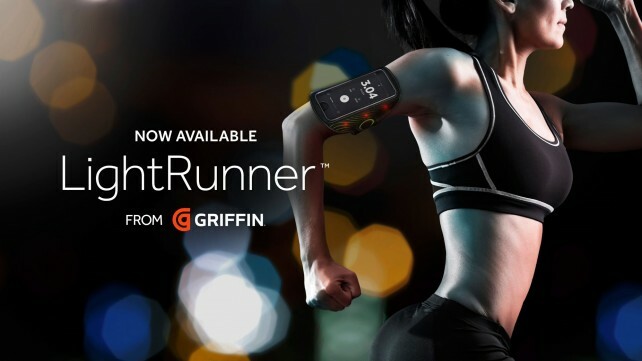 It’s $39.99 and can be purchased now from Amazon.com. Phaiton’s new BT 100 NC Earbuds feature active noise cancellation and are IPX4-certified sweat and water resistant. 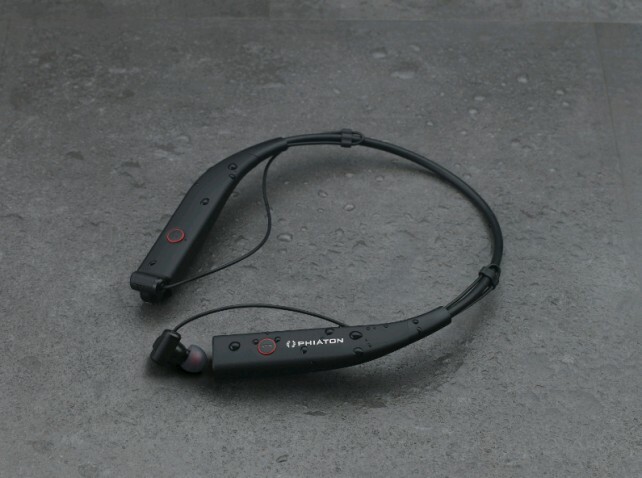 The earbuds, which connect wirelessly via Bluetooth, can cancel out ambient noise by up to 95 percent. The full in-line controls allow users to play, pause, and skip tracks directly from the earbuds. You can also take calls thanks to the built-in microphone. They will also vibrate to signal when a call is being received or when you’re out of range of your handset. You can select from a black or white version of the earbuds. They retail for $119 and can be purchased from Amazon.com. 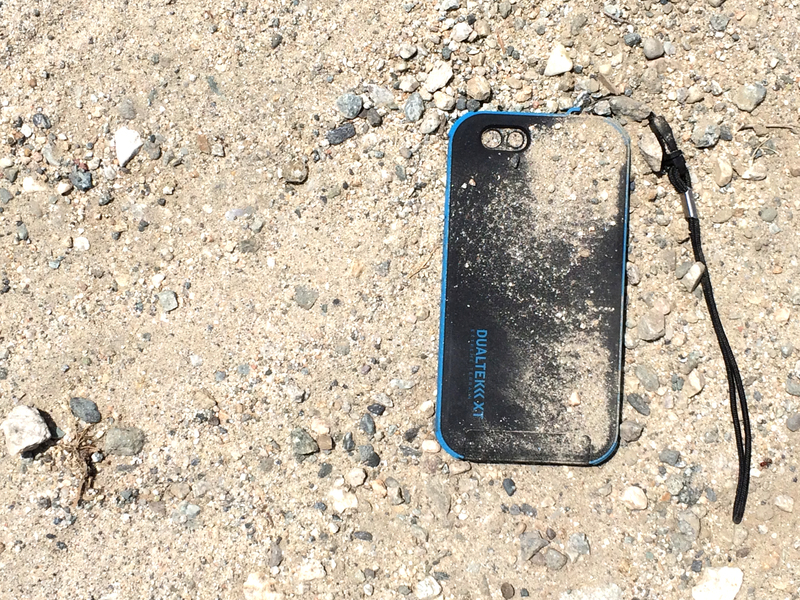 Designed for the iPhone 6, PureGear’s DualTek XT Extreme Terrain case is both water resistant and dustproof. Featuring a two-piece design, the built-in screen protector still leaves the Touch ID sensor fully operational. The second piece is made to absorb shocks and other sudden impacts. An attachable wrist lanyard with a quick release clip completes the package. Available in a blue and black color combination, the case can be purchased now directly from PureGear’s site for $49.95. What you might have missed . . .
Incipio has just acquired the best iPad keyboard case maker: ClamCase. 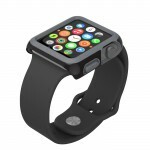 A new, reasonably-priced band is now here for your Apple Watch.